It's just that simple. 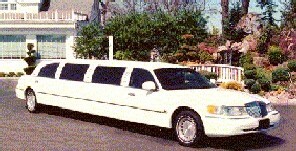 If you want Plain Ole Limo Service at a very affordable rate, then this is the place to sign up! People's Limo Service in High Point, NC offers 24/7 limousine service to High Point and surrounding areas. 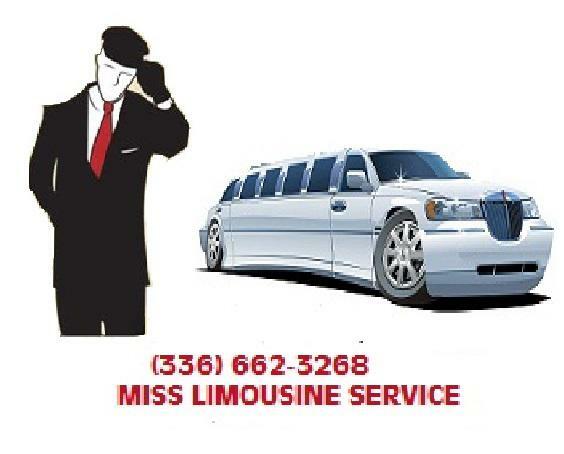 The People's Limo Service offer friendly and courteous service along with the lowest prices in town. Give us a call today!